GasHome Limited Is the official agent for Wolf gas and oil boilers in Ireland. We carry a full range of spare parts for all the wolf boilers and controls , if a part is not in stock in our Dublin branch we can normally source it within 48 hours. 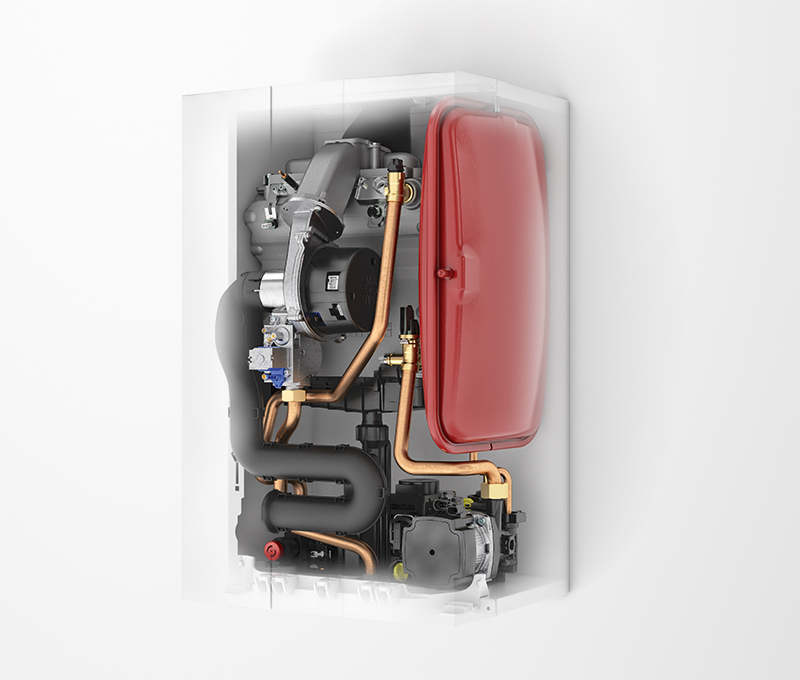 We also provide servicing and repairs country wide for all the Wolf boiler products , these include the , Wolf CGB boiler range , the Wolf FGB boiler range , the Wolf MGK boiler range and the Wolf COB oil boiler range.